and opt for a pair of flip-flops. This same trend also applies to scarves, but in a slightly more practical sense since they&apos;re now available in far less heavy fabrics. 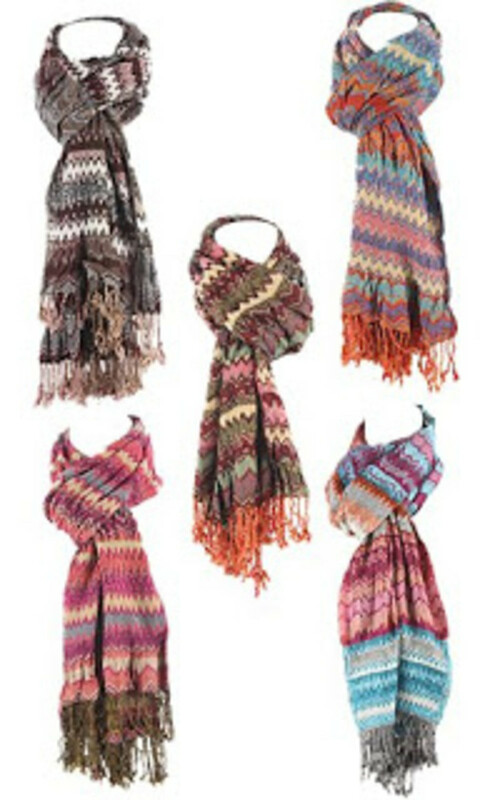 vibrant scarves by Tolani, have a fun, bohemian vibe and add a shot of color to any outfit, whether it&apos;s a dress or a wool coat.